The price at which the market is prepared to buy a product. 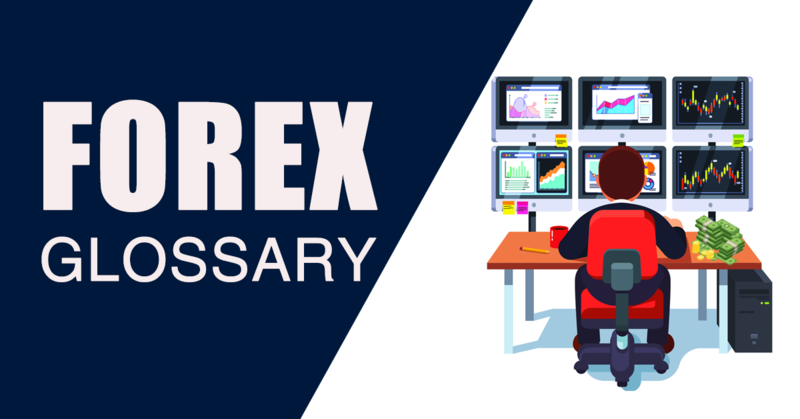 Prices are quoted two-way as Bid/Ask.In FX trading, the Bid represents the price at which a trader can sell the base currency, shown to the left in a currency pair. For example, in the quote USD/CHF 1.4527/32, the base currency is USD, and the Bid price is 1.4527, meaning you can sell one US Dollar for 1.4527 Swiss francs.